Kitchen "Mriya" factory "Mizan" - is the perfect combination of price and quality. The kitchen "Mriya" is typed by section for the size of the customer. 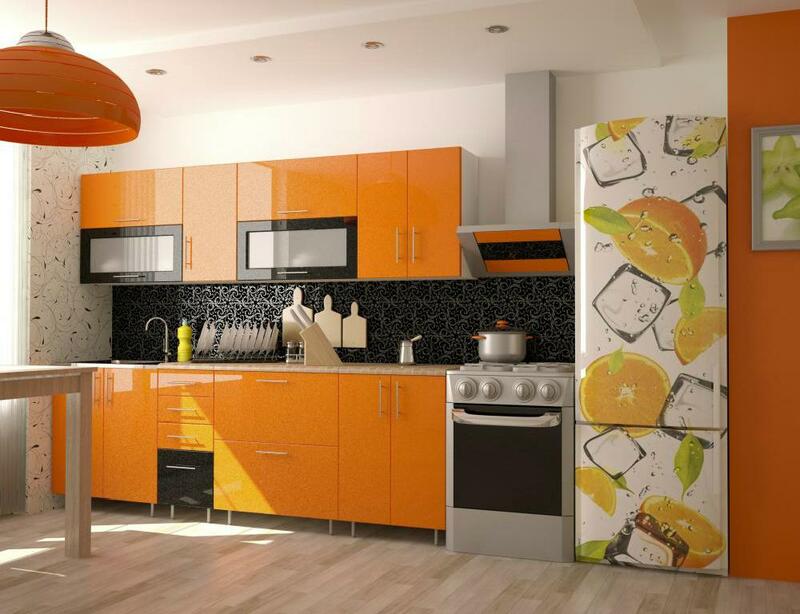 Taking into account all the wishes of the client, Mizan factory has created a number of completely inexpensive kitchen models with maximum convenience and selection of standard modules with various sizes and designs. There are also standard kits 2.0, 2.6. Kitchen sets Mriya has corner elements, thanks to which you can create a large and spacious kitchen, so great for a small kitchen. In this model, all shukhlyady telescopes. Kitchen with chrome legs. The body is made of chipboard, and the facade of MDF.